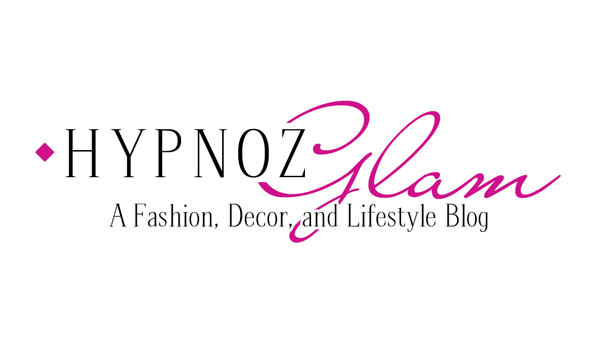 Next Post Hypnoz Glam Sip Shop & Socialize. 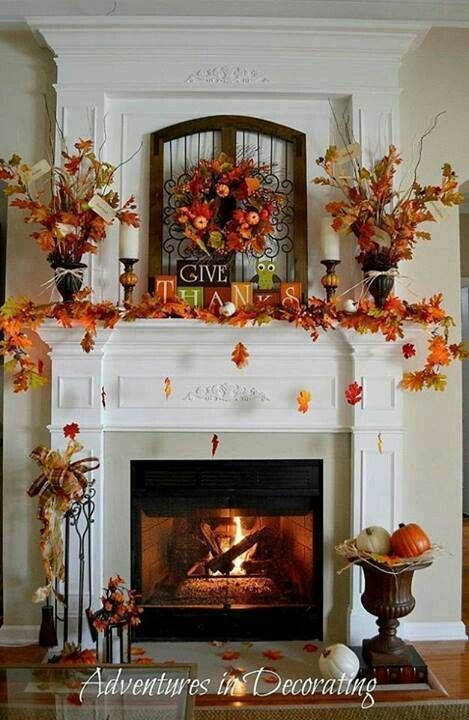 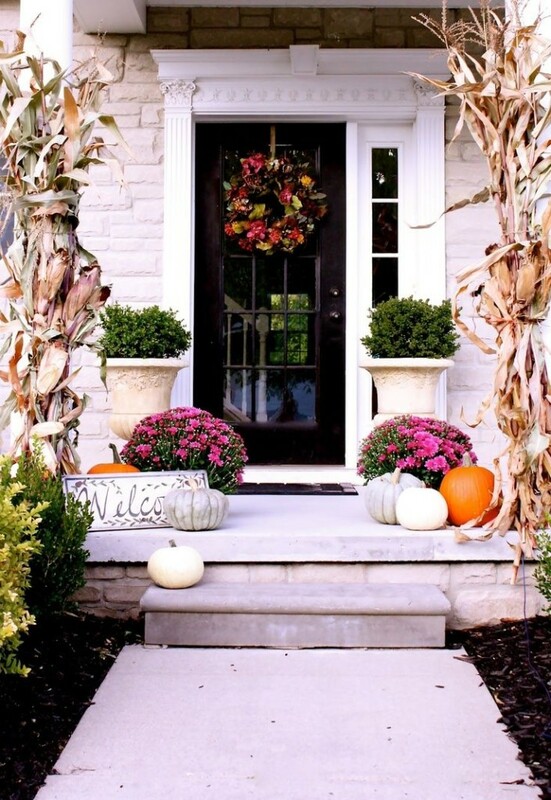 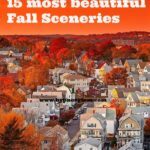 Fall inspiration! Wish it was that easy to find a perfect fall look but these outfits sure do inspire.